Rhode Island Events, Coupons, Reviews! 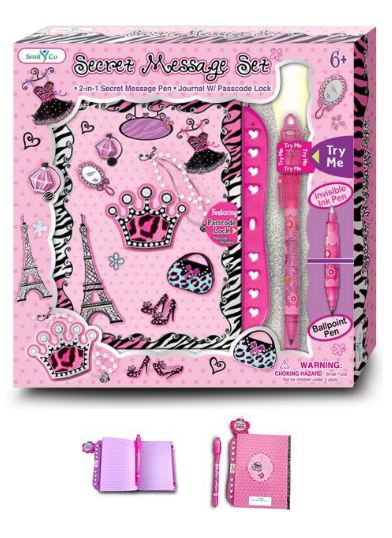 Girls Diary With Lock - Passcode Journal And Invisible Ink Pen With Blue LightReview. This is a cute Diary from SmitCo LLC. It's just girly, as girly can be. It's pink, fun, and the Blue Light Pen Ink makes it different than other Journals. I really like that it's for writing down thoughts, and to me, that means a lot for any child. I think it helps with them understanding their feelings, and just realizing their feelings do matter, and it's good to get them out on to paper, and to express them. This is the perfect Christmas Present. I received Product to facilitate a Review.